A company-run competition. The first two floors of a listed tower building on Madison Avenue in New York City are to be converted. 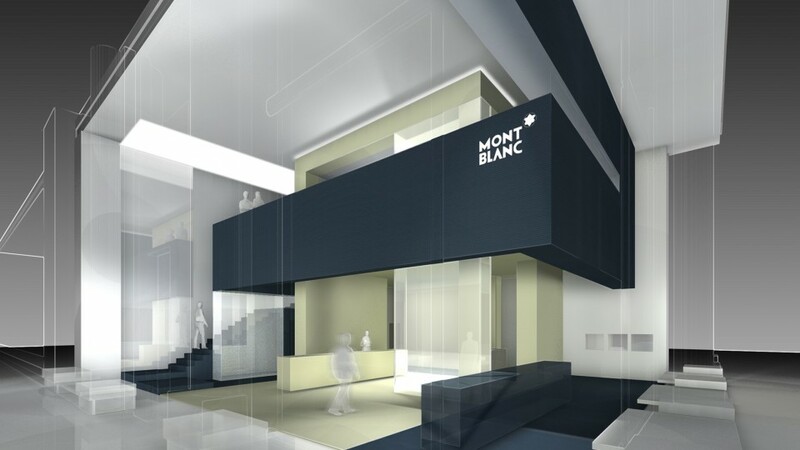 A flagship store for the company Montblanc is planned with a high quality interior and distinguished design. 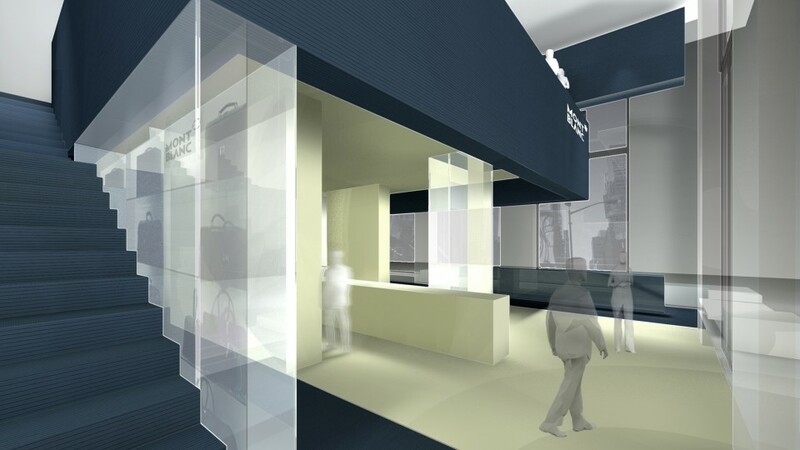 All surfaces, apart from the structurally necessary elements, are to be renewed, and existing support walls are to be concealed with exhibition walls. 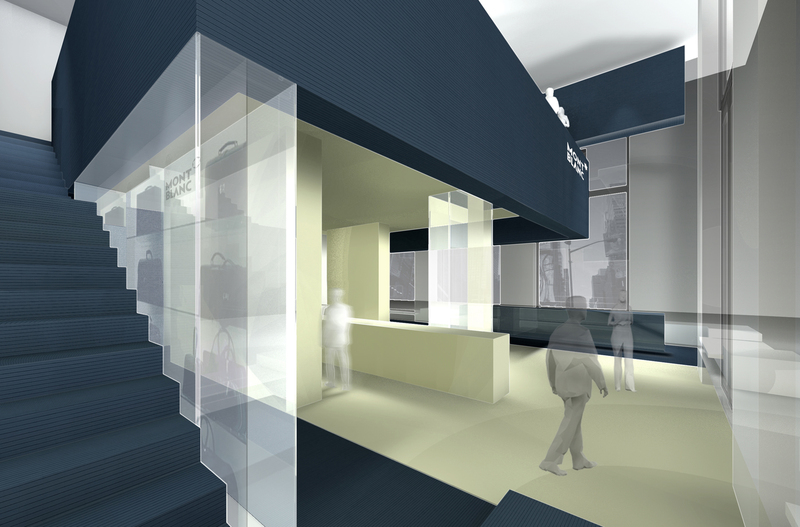 The design reflects the existing corporate design. 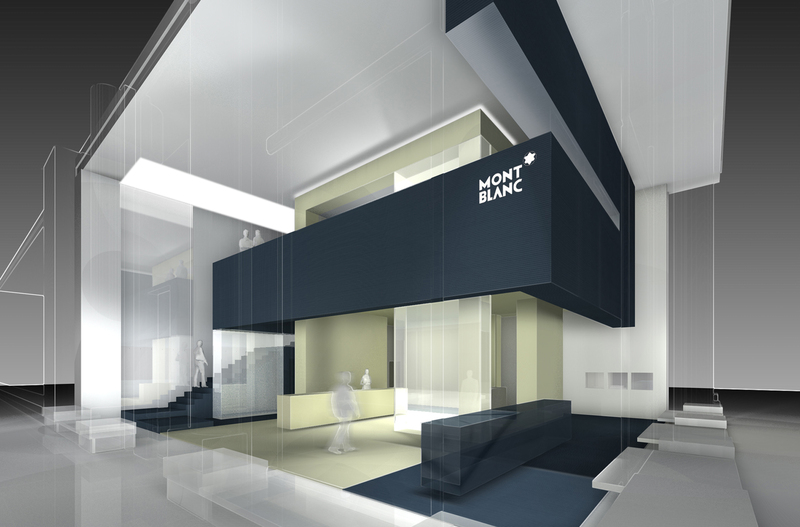 The goal is therefore to create a contemporary, modern interior design, which at the same time discreetly conveys the Montblanc brand.